The idea behind the Osceola Master Calendar is to have a calendar of all events in Osceola from any group not just the Chamber's. 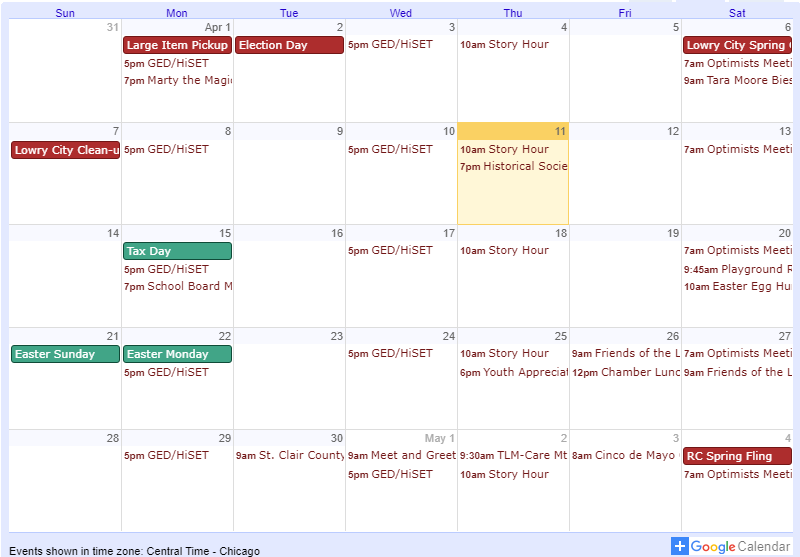 Several organizations in the area have access to this calendar and can add their own events directly to the calendar! Visit our interactive map of Osceola that allows you to view and select the different parts of the map. 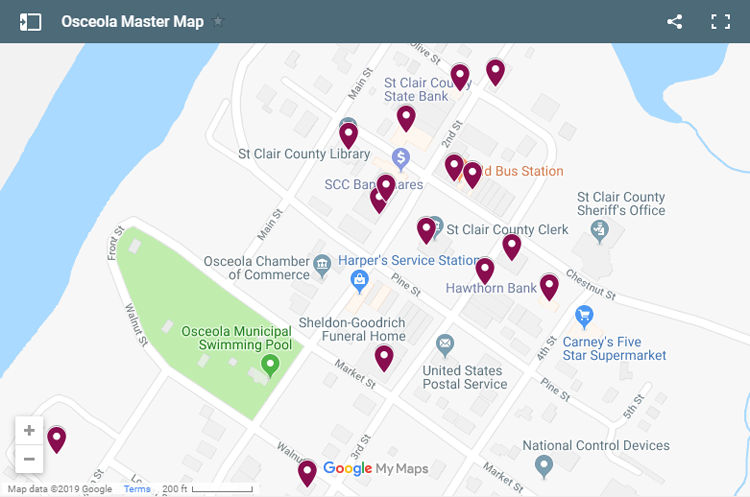 You can select different map features such as Chamber Members, \ Osceola Optimist event maps and Rodeo Daze maps. We are adding different features and local events as we go! Stay Connected to Osceola - Sign-up is easy...and free! Sign up for email and text notifications from the Chamber and the City of Osceola! The Chamber and the City have partnered with Hawthorn Bank to provide this free service. You can receive luncheon invitations, weather alerts, VA Mobile Medical Unit visits and more right to your inbox! It's free and easy! Choose any or all notifications to receive just what you want! Sign up here! The Osceola Community Chamber of Commerce is once again doing our Laptops for Students program where we provide laptops for students graduating Osceola High School and entering college or a trade school. This is our eighth year of awarding laptops and to date over 100 students have received laptops! Students MUST fill out an application to be considered for a laptop just like any of the local scholarships. These applications will be available with the scholarship packets through the High School. Visit our Laptops for Students page for more information. Join us on the 4th Friday of the month for our popular Chamber Luncheon. We will be celebrating our 10th anniversary of luncheons in November! 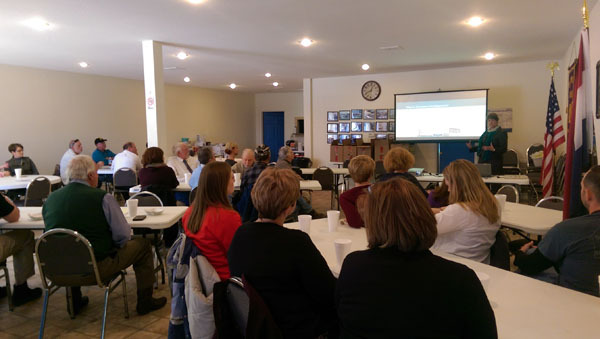 Each month we enjoy presentations from a local business, government official or local organization. Everyone is welcome. Cozy up for a favorite film shown outside in the fresh evening air! 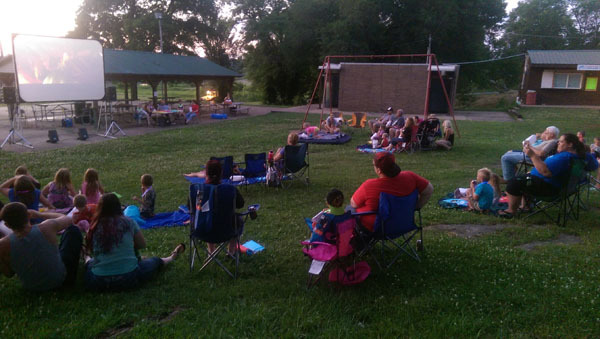 Held in June and July these complimentary movie screenings are available in Optimist park at dusk. We partner with the St. Clair County Library on the dates and movies that will be shown. Popcorn and refreshments will be available. Check our Facebook Events Page for Movie times when available. 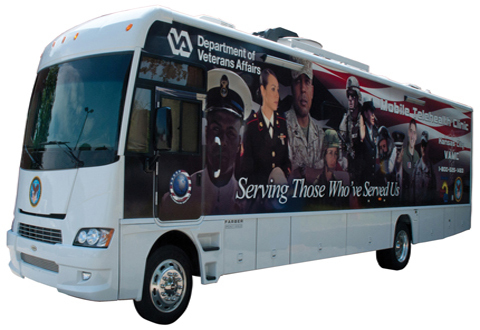 The Chamber works directly with the Veteran's Administration and the Friends of the St. Clair County Senior Center to bring the VA Mobile Medical Unit to Osceola. The Bus comes to the Life Center at Rivers Crossing the 3rd Thursday of the month providing veterans in the area health care without the long drive to Kansas City. 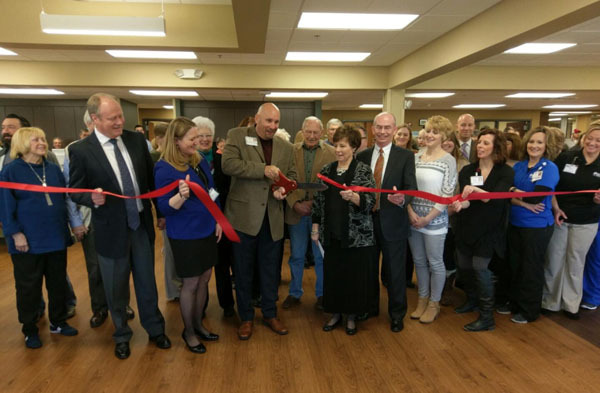 Ground breaking and ribbon cuttings have been a staple for the Osceola Chamber and happen more than people realize. We see the progress the town is making every time we bring out the "big scissors"! 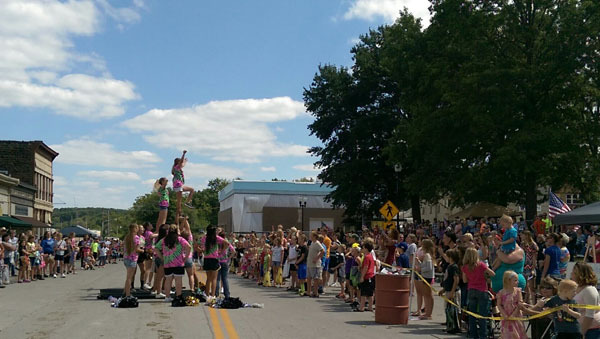 Our annual Street Dance is held on the Thursday before Labor Day. 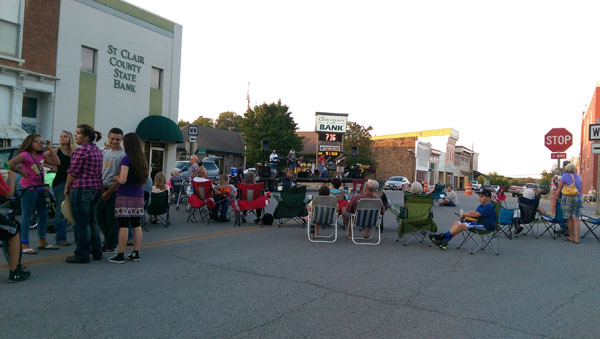 The band usually starts around 5:00 and plays until 9:00. A chicken dinner is served by the incoming Senior Class as a fundraiser. Osceola's biggest event of the year! 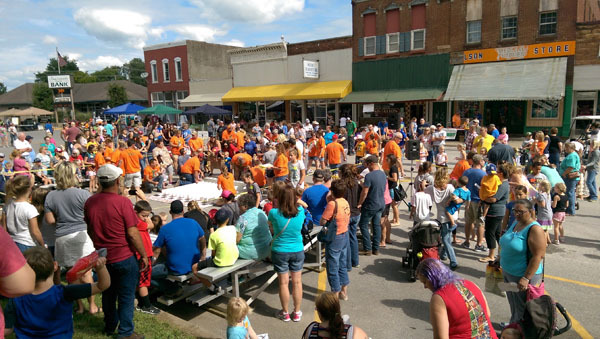 Held on the Saturday before Labor Day it features a Baby Contest, Turtle Races, food vendors and of course the Rodeo Daze Parade. Our annual Independence Day Celebration takes place on the Saturday before the Fourth of July. 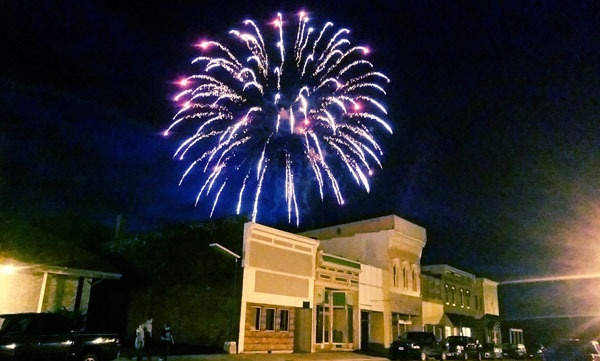 Our community supported fireworks is an annual event organized by the Chamber. We can probably safely say that the annual Turtle Races at the fictional Kiefer Downs arena is one of the biggest turtle races in the country. Last years races had over 220 participants with almost $1000 in prize money! Each entry wins! Kiefer Downs Opens During Rodeo Daze. Join the Osceola Chamber today!